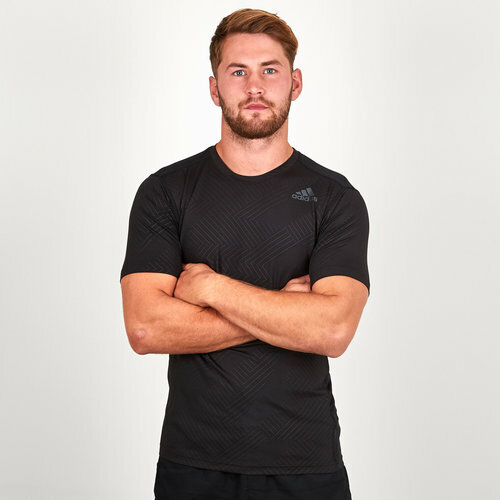 Support whilst staying cool during those tough training sessions is important which is why this FreeLift Climalite Fitted S/S Training T-Shirt in black from adidas is key to doing your best. Power on through those high, energy absorbing sessions in this training t-shirt. 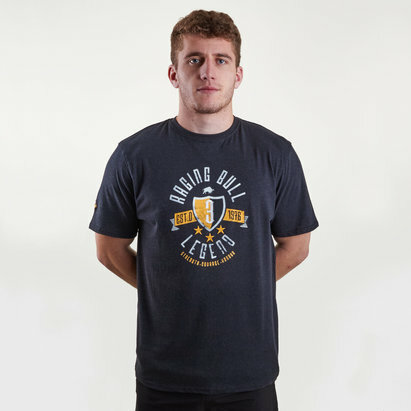 With odour-resisting fabric helping the wearer to get sweaty without a fuss this t-shirt is designed to wick moisture and pull the heat away from your skin. The supportive stay-put fit and droptail hem will keep you covered during pull-ups and shoulder presses.